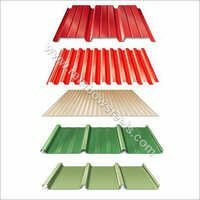 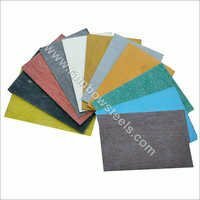 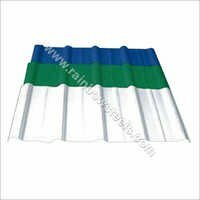 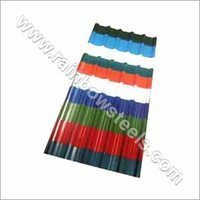 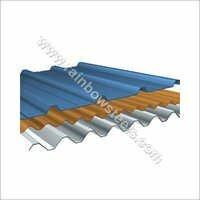 We have established ourselves as a trustworthy manufacturer, supplier and exporter of Trapezoidal Profile Sheet. These sheets have the required thickness to attain high weight bearing capacity and reliability in performance. Our products have a smooth finished surface and stylish design to add immaculate beauty to the application area. 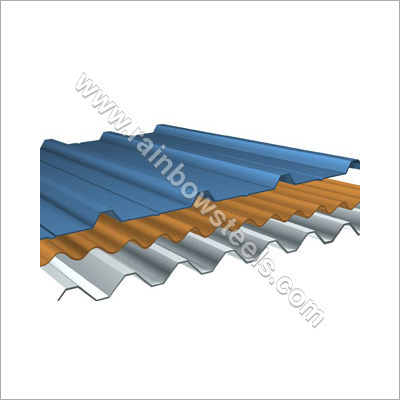 The offered Trapezoidal Sheet Profiles are manufactured from high quality raw materials to ensure their flawlessness. Heat insulation offered by our sheets helps in maintaining cool temperature of the interior. 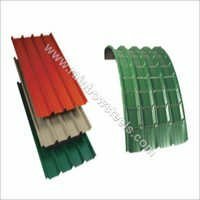 Our Trapezoidal Profile Sheet play a major role towards green environment by providing natural cooling. These also assist in lowering the consumption of electricity of various weather control machines.